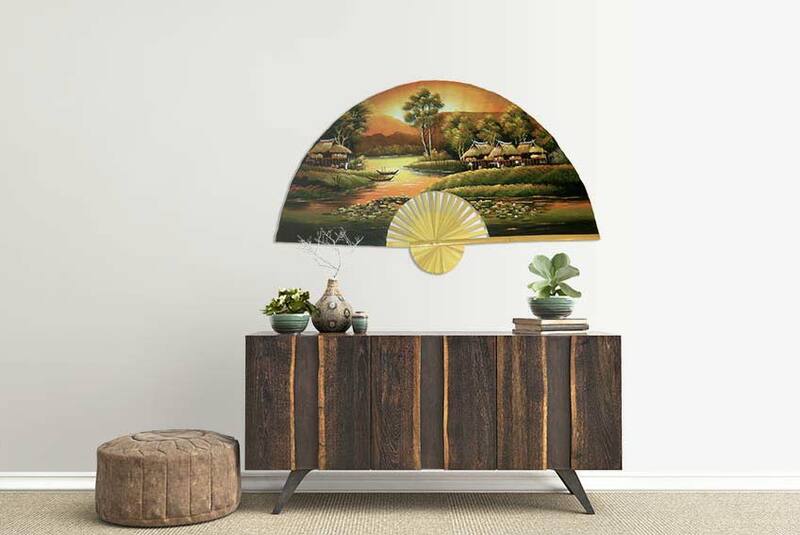 We are the market leaders in providing high quality Oriental decor - Oriental wall fans, Asian umbrellas, market patio umbrellas, Asian furniture, Chinese scroll paintings and other Oriental works produced in Asia. 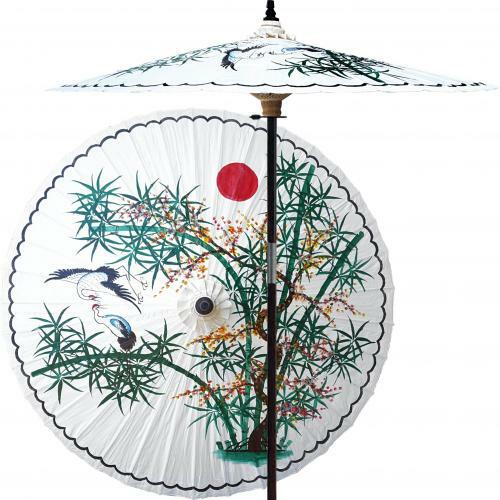 We have the largest selection of folding Asian wall fans online! 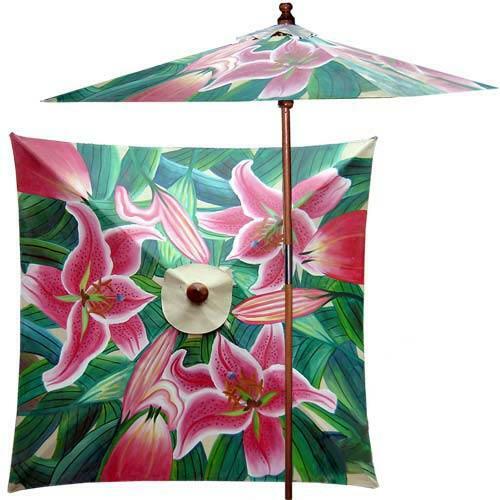 Everything on our site is hand painted by Asian craftsmen who love their work and are masters in the Oriental arts. These all-original bamboo-framed, hand-painted wall fans must be seen in person to be fully appreciated. When the large fans are unfolded they measure 60 inches in width and 35 inches in height. The smaller sized folding fans measure 40 inches in width and 24 inches in height. 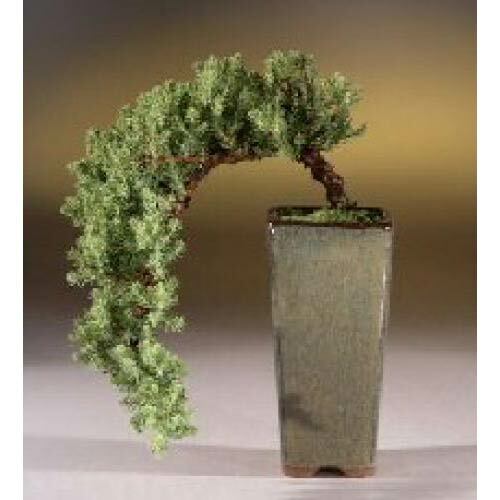 These wall fans make wonderful wall decoration as they are large, attractive and low priced. 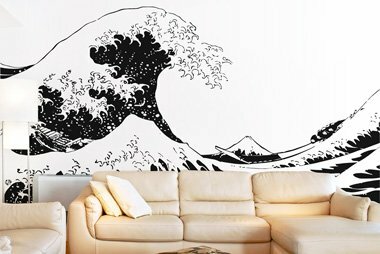 We are dedicated to bringing you the highest quality Asian wall fans at the most affordable prices. We ship fast from our HUGE U.S. inventory. 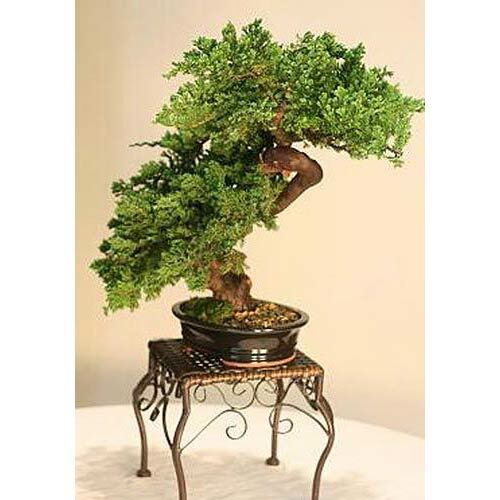 I purchased a Shimpaku Japanese Bonsai Tree to be delivered to a friend as a surprise house warming gift. 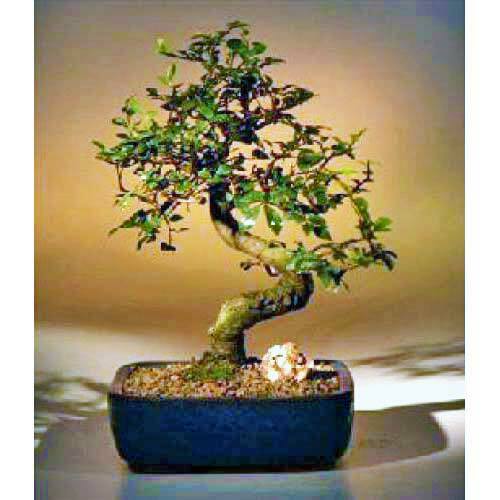 It arrived on time & my friend LOVED the Bonsai Tree! She & I both had been stationed in Japan while on active duty w/the U.S. Army, about 33 years apart! Thank you, I will definitely keep your business in mind for future gifts. The shoji screen was exactly what I expected from the photos. Thank you for your service. 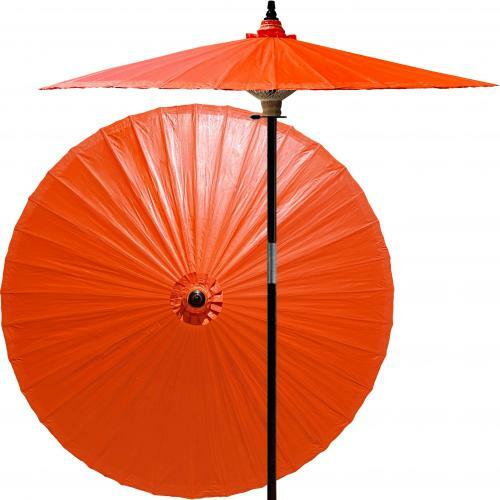 I got this Asian umbrella a few weeks ago and am thrilled with it. I love the coloring and the overall look. After purchasing it, it only took three days to reach me; good timing in my opinion. The only down side is its a wee-bit small... but i got the small size, so that was to be expected. I am definitely going to order from here again. Thank you for your prompt service, and for your choice of priority shipping. 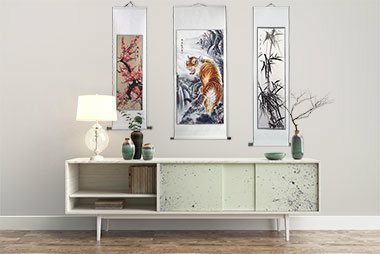 I enjoy Oriental Decor, and your establishment seems to have anything that I would be interested in, and at a very affordable price. I searched long for the scrolls on the net; and found yours to be the best, as least as to my interest and economy. Rest assured, that if I wish to purchase any more Oriental Decor, that I will be doing so from your store. I haven't imagined, that this umbrella would be this high quality. I really enjoy my sun umbrella and i will use it everytime the sun is shining :-) thanks a lot! This was a "spot-on" experience. I was looking for a unique gift under $50 that was violet. The kimono robe arrived just when I needed it to and it is lovely and silky. 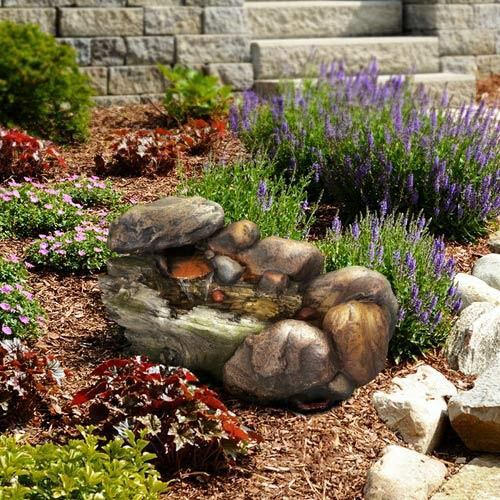 One of my best online shopping purchases. I absolutely love my wall fan!! It came quickly and the colors really make it stand out in my room! Thank you, I will definitely order again! Lantern is very pretty, looks just like pictured. Had a piece I didn't see in packing and called. Chad had a new piece to me in no time at all. Great customer service, and great product. It's everything I expected. I will need and want another one soon. I am more than happy with my order. My Mother says the bowls are beautiful. Thanks to Chad for helping me choose the perfect thing! I just want to say Thank you so much for helping me with my order. Chad was very helpful with getting me my wall fan. We have it in the Entry of our new house, and everyone that comes in comments how awesome it looks. The picture on the net didn't do justice to seeing the fan upon arrival. So glad I purchased this silk hand painted wall fan from you. Worth every dollar. My wife is very happy with the color and the condition that the umbrella arrived in. It was fine. Thank you so much for your help with this. You have been such a wonderful help choosing home decor - thank you sooooo much, Chad. I love them! 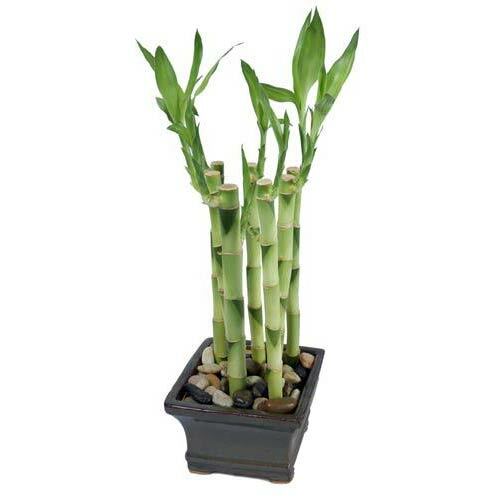 The fabric quality is far richer than I had imagined; the purple color is perfect; and, I just adore the bamboo stems. I loved this item, you are the best! I will be returning for more soon. I was really happy with the prompt delivery. The lamp arrived right on time, easy assembly was self-explanatory, quality better than expected. Will buy more! Many thanks for good service, was so nice to get a human being on the phone! Cannot find your desired product? We recommend using Search, call us (561) 777-7358 or live chat with us!